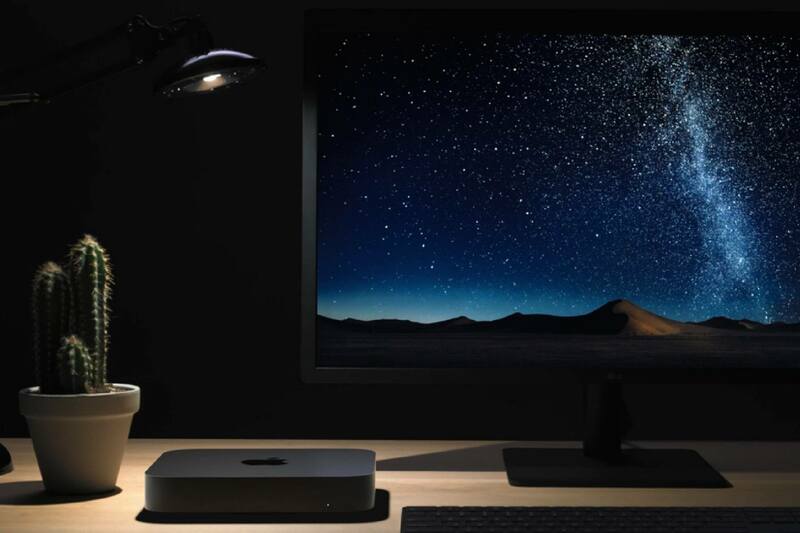 Bottom line: Reviews for the 2018 Mac mini are in, and they are mostly positive. Other than the significant price increase, most reviewers had good things to say about the overdue refresh of Apple's SFF Mac. The entry unit is as powerful as a 2017 iMac but configurable to be just as comfortable "sitting in stacks within a render farm."